Need storage for your collection ? 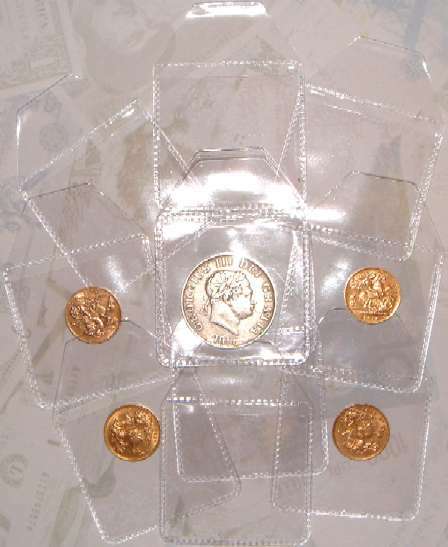 also 2x2 Coin Envelopes plus Britannia Coin Holders. Made from polypropylene ,a material free of harmful substances. Pages are securely welded with top opening pockets for added security. Pages are punched 4 or 11 hole so they can fit 2, 3 or 4 ring binders. 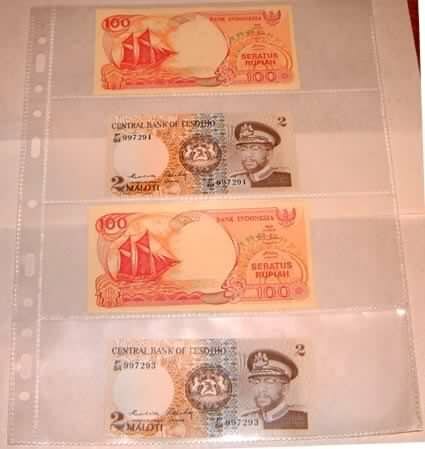 Banknotes can be viewed both sides as pages are clear. and any other paper items that you may wish to preserve / store for a long period of time. Each wallet/holder is made from MYLAR-D® a crystal clear plastic Approx 75 microns in thickness. to in the industry as currency holders, bill holders, currency selves or sometimes even called, bill guards. The people at Dupont call their polyester Mylar D®.  They are completely inert and archival safe for permanent storage. These are the best money can buy. your investment is absolutely the best policy. Small Size 6¾ inch x 4 inch top opening with fold over flap. Medium Size 8 inch x 5 inch top opening with fold over flap. Large Size 9 inch x 5¾ top opening with fold over flap. 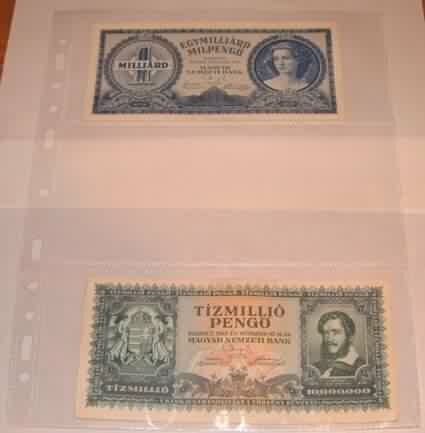 First Day Covers, Postal History Items, Silks,Photographs,Trade Cards etc. Price Per 100 Seethru bags includes shipping & packing costs UK mainland only. 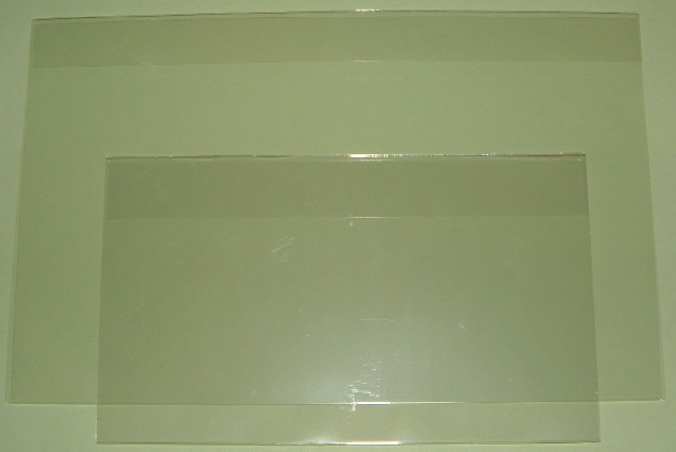 Crystal Clear 2 x 2 inch ,top opening with fold over flap. that a coin can be viewed from both sides. Use with coin album pages or storage box. 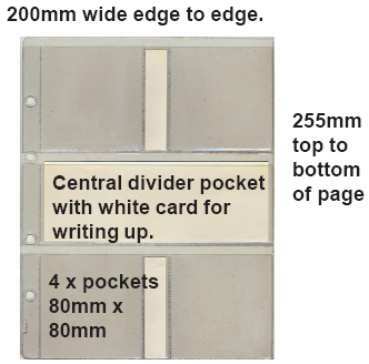 Size when folded is 2 x 2 inch - card is white on the outside. Coin is securely held in place by stapling together when folded over. Price per 25 coin holders (same size dia) £2.00 including shipping & packing costs UK mainland only. Price per 50 coin holders (same size dia) £3.50 including shipping & packing costs UK mainland only. Price per 100 coin holders (same size dia or mix & match*) £6.50 including shipping & packing costs UK mainland only. Price per 200 coin holders (same size dia or mix & match*) £12.50 including shipping & packing costs UK mainland only. Sizes available (diameter of aperture) see table below. BCH1 = 17.5mm Silver Threepence, Groat, Maundy 1d etc. BCH2 = 20mm Sixpence, Decimal Half Pence, USA 1 Cent etc. BCH3 = 22.5mm Farthing, Brass 3d, Decimal 1p, 5p (small type) etc. BCH4 = 25mm Shilling, USA 25 Cents, £1 coin, 20p 5p (large type) etc. BCH5 = 27.5mm Half Penny, Decimal 2p, £2 coin (tight fit) etc. BCH6 = 30mm Florin, 10 pence (old large type), £2 coin, etc. BCH7 = 35mm Half Crown, Penny, 50 pence etc. 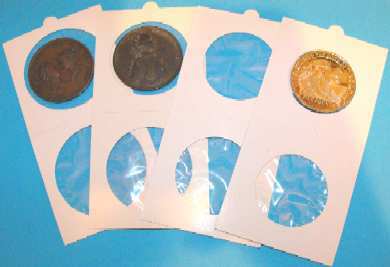 plus the larger size Hartberger coin holders. Price Per 10 pages £2.75 including shipping & packing costs UK mainland only. Sizes available (diameter of apperture) see table below. KS17 = 17.5mm Silver Threepence, Groat, Maundy 1d etc. KS20 = 20mm Sixpence, Decimal Half Pence, USA 1 Cent etc. 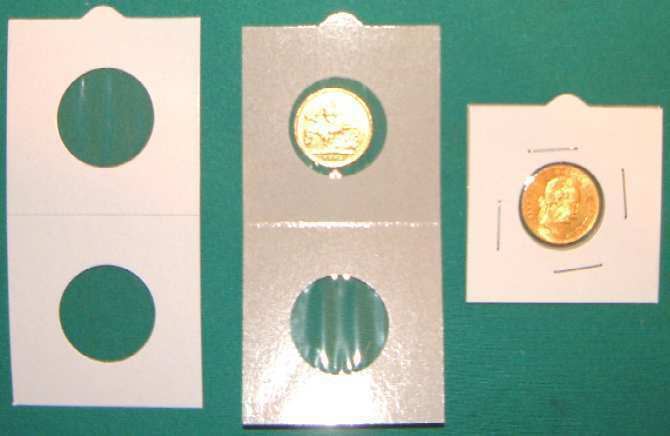 KS22 = 22.5mm Farthing, Brass 3d, Decimal 1p, 5p (small type) etc. KS25 = 25mm Shilling, USA 25 Cents, £1 coin, 20p 5p (large type) etc. KS27 = 27.5mm Half Penny, Decimal 2p, £2 coin (tight fit) etc. 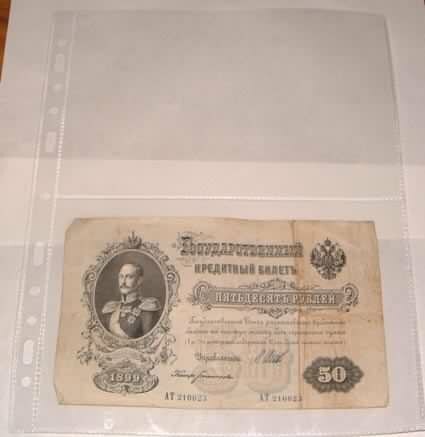 KS35 = 35mm Half Crown, Penny, 50 pence etc. Finding the right storage solution for your coin collection or collection of paper bank notes is important, especially if you want quick, easy access to your collection. If you find yourself moving your collection around a lot from one show to the next, using coin or bank note binder sleeves can make a world of a difference. moving service or UPack moving companies to transport your collection from one place to another.